Fanspeak Guides - Fanspeak - Voice Your Passion! 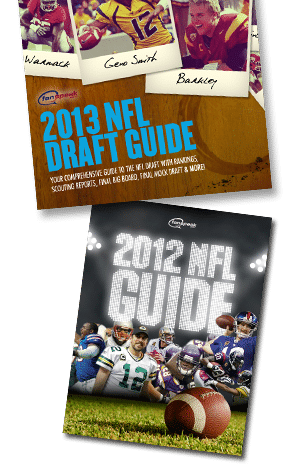 Not only does Fanspeak.com provide year-around football content 365 days a year, but we also produce several FREE Football Guides for fans to download to be educated & entertained. 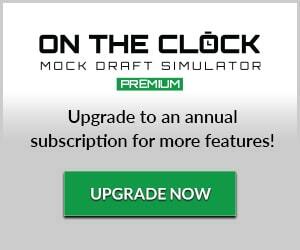 Its free and gets you ready for different parts of the football calendar! 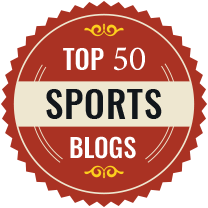 2014 Fantasy Football Guide – Coming July! 2014 NFL Season Guide – Coming September! ENJOY!! And share with other Football Fans!